Campaign went behind the scenes of McDonald's new youth-focused "Channel Us", interviewing vlogger and internet sensation Oli White. Last month, McDonald's launched a YouTube channel targeted at 16- to 24-year-olds in an attempt to reconnect this demographic with the brand. 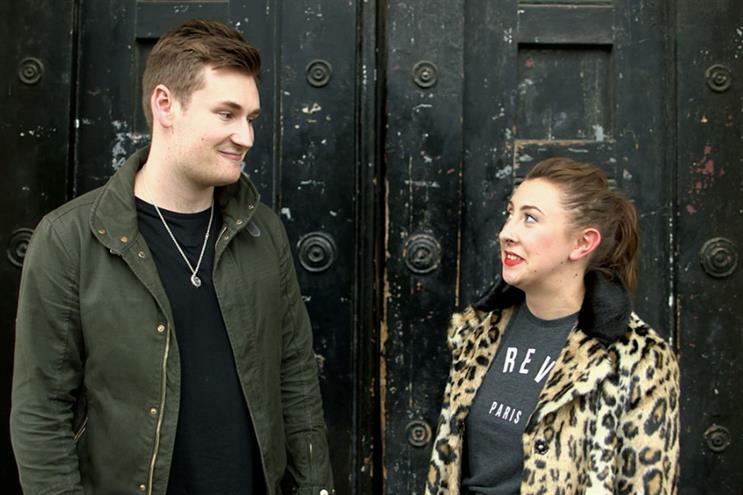 Created in partnership with Drum, the Omnicom Media Group UK content arm, and OMD UK, the channel has hired YouTube creators Oli White and Gabriella Lindley to present the channel. Andy Holland, head of talent and production at Drum, said: "We've started with one programme on the channel called You72 which is hosted by Oli White. It's the start of a brave new world for McDonald's." Channel Us presenter Oli White said: "I think it's really cool that a brand's actually understood YouTube and they've actually done something orginal and unique."